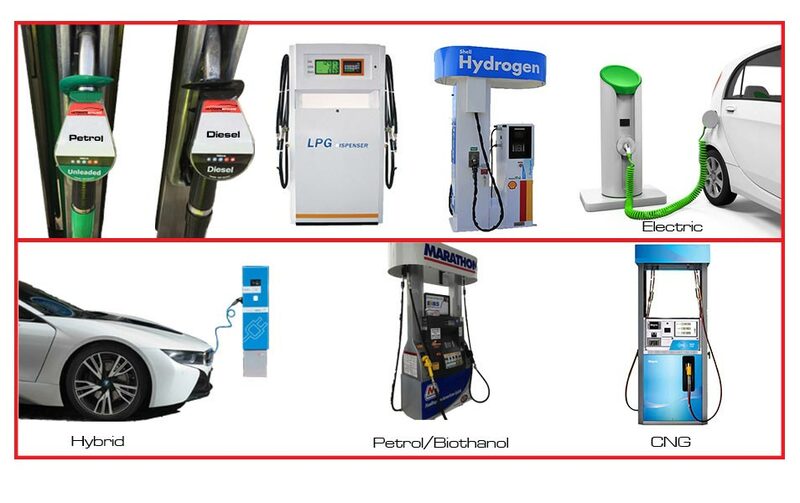 With ever hiking fuel costs and eco warriors continuously getting angrier, time to enjoy proper cars is running out! Although never practical, often expensive and sometimes unreliable, there are certain cars petrol heads must try in their lifetime. Audi are no exception to the rule. The brand with the four rings has built some spectacular cars over the years, and we’ve made a list of what we believe to be some of the best! We had to start with one of Audi most famous models to date. The Audi R8 firmly earnt its place on a post in the rooms of young car lovers all over the world! The R8 V10 takes the flamboyant Lamborghini V10 and matches it to the body of a supercar with Audis renowned build quality. 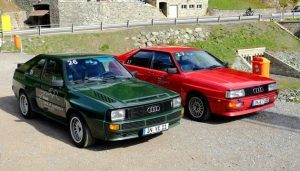 The Audi came across more user friendly than the very similar Gallado from Lamborghini, meaning it was a massive hit with people all over the world. The model we chose features a manual gearbox, something that has become a rarity in the supercar climate this car was built in. The car features a stunning gated shifter, giving gear changes a more mechanical feel! The price to pay? We found this example with 30,000 miles on for £50,000 on AutoTrader! “Fire up the Quattro”. The road going rally car turned British TV Icon. 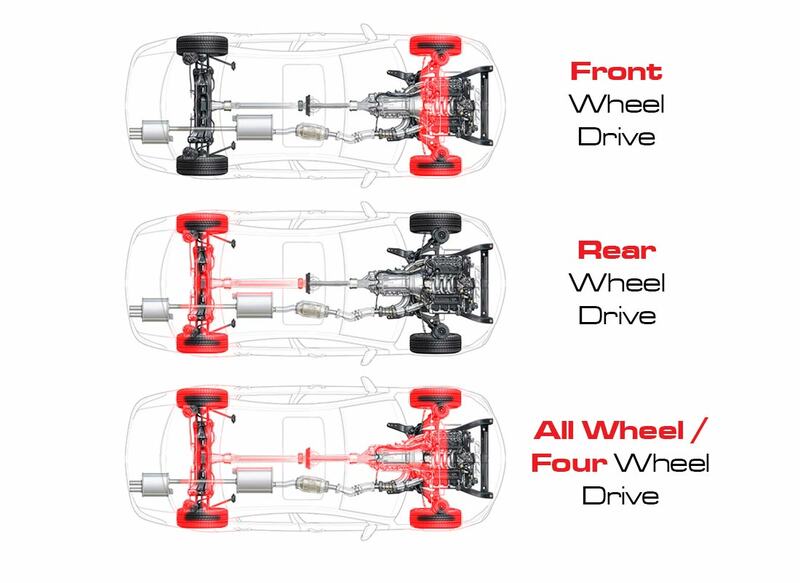 The Audi Quattro is powered by a 5-cylinder turbocharged engine, which is commonly labelled the greatest car to grace the 4 rings on the grille. The Quattro saw a female win a world championship rally and the car won Audi the drivers’ titles both in 1983 and 1984. The Group B Quattro was mind boggling car, and the road going version isn’t much a slouch. Obviously detuned, the road going model produces less power, but similar thrills. This is definitely Ultimate Styling favourite on this list! 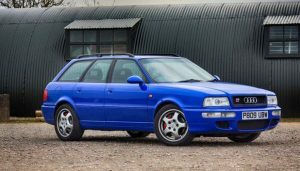 Not familiar with the Audi RS2? Look at it as the 90’s answer to the modern day RS6 Avant! Back when this car was produced, the wheels, tyres, brakes and suspension came from the Porsche factory, and 311bhp version of Audi’s brilliant 5-cylinder Turbo powered it. So not your average estate car no? Even the wing mirrors we’re ripped straight from the Porsche 964 Turbo! This car is another all time Audi great! It doesn’t matter which generation of Audi RS6, they are all absolutely crazy! Some came with 8 cylinders, some came with 10! Our favourite has to be the C6 RS6. Audi took the V10 used in the Audi R8 and Lamborghini Gallado but they we’re quite happy. 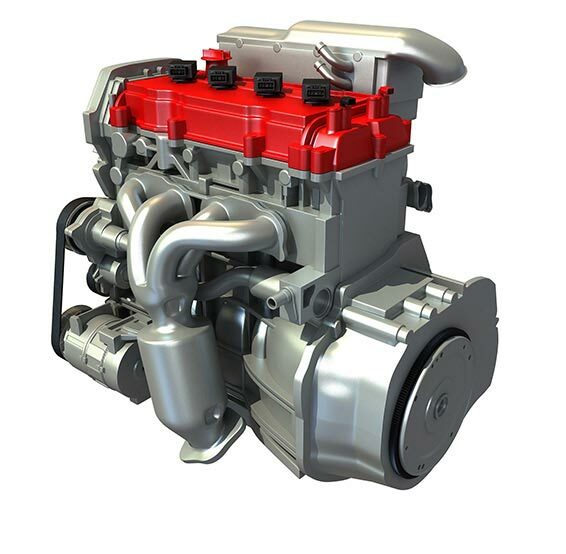 To satisfy themselves, they added not one, but two turbochargers to their family estate car. The result? A Biturbo 5.0 V10 producing 570bhp! Not bad for a car that’ll house all the kids and the dog… and all the shopping. 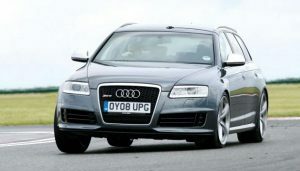 The RS6 used flared arches and more aggressive styling to set it apart from the ordinary A6 range. Can you think of a better family car for a petrol head?! Let us know! At Ultimate Styling we love cars that are fun and engaging to drive, but we also love a bit of luxury every now and then! The Audi A8 and S8 for a long time were the flagships models and are famous in cities all over the world, often used as VIP taxi’s! The A8 generations have always had an LWB model, something you find from the likes of Rolls Royce! 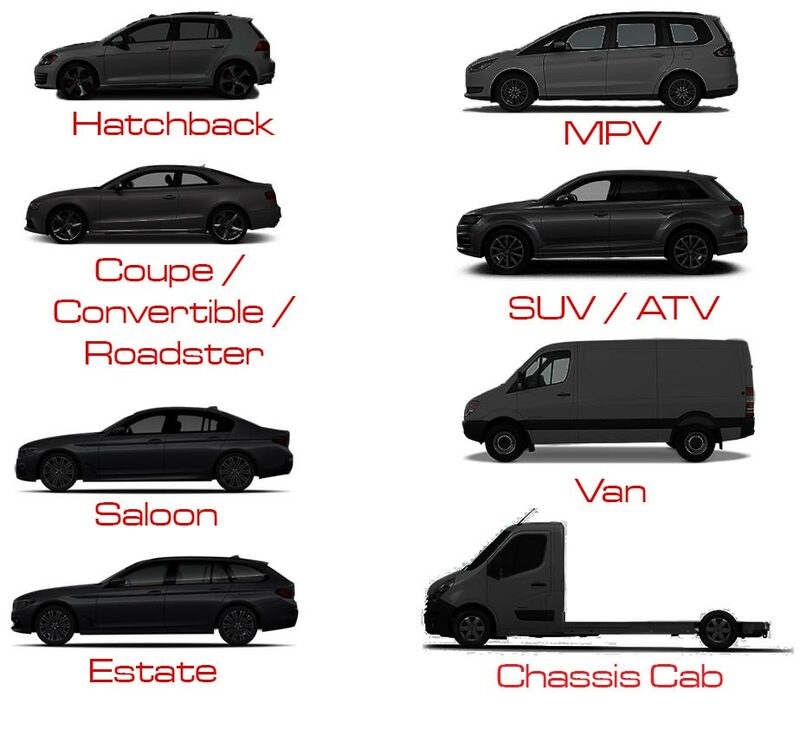 Optional extras have often included reclining rear seats, massage seats, TV’s, in car phones, wine coolers, everything needed for that VIP treatment!